We can show you how to paint/stain the material and answer any other questions you may have. Finish the material yourself and save $$$$. We sell the above material by the bunk or by the board. → We are located at the junction of Hwy 169 and Hwy 27 East. 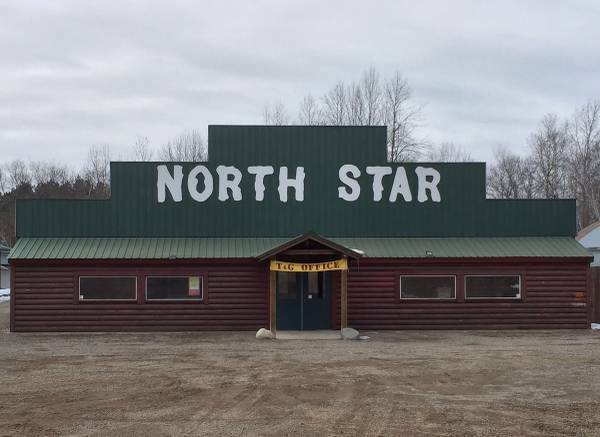 Look for NORTH STAR on the west side of Hwy 169, 3 miles NORTH of ONAMIA on the south end of Lake Mille Lacs.